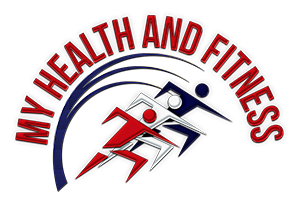 Advertisers can advertise within our site (www.myhealthandfitness.com) in any article or page, our MyHealthExpress Online Magazine, our social media sections/site (www.hafsocial.com), and within the same sections on the Spanish language version of our site. Note that as a courtesy to our readers we do not allow pop-up ads; all ads are .jpg format that can be linked directly to the ‘url’ address of the advertiser’s choice. Please contact us for more information.